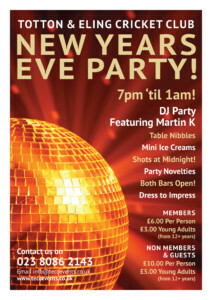 The Party starts at 7pm featuring DJ Martin K, with dancing ‘til 1am! Included in your ticket price will some party novelties, a selection of table nibbles served throughout the evening, some mini ice creams at 11pm and shots at Midnight! Both Bars will be open! 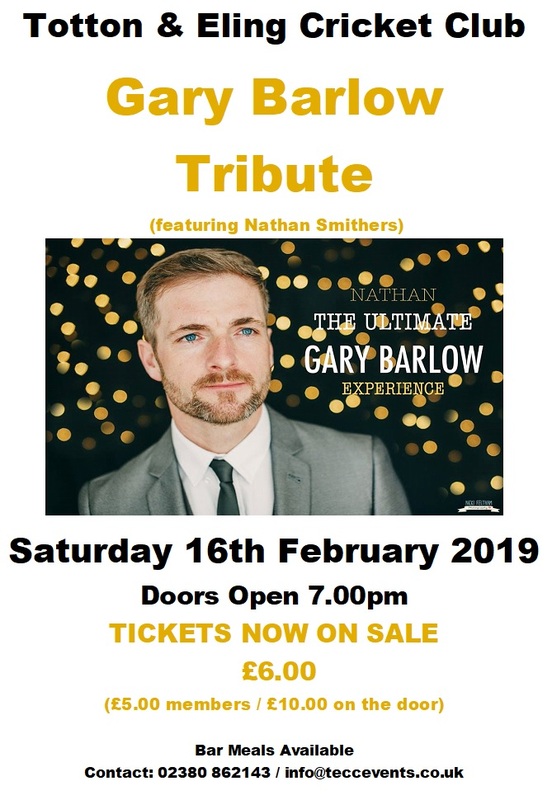 Tickets are NOW ON SALE and can be purchased in person from the Club, payment by cash (or debit card if over £10). 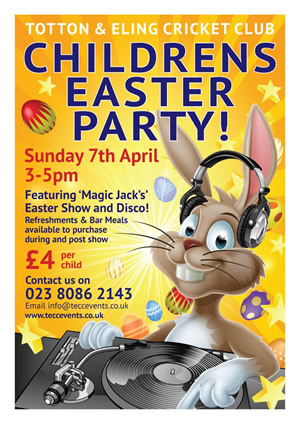 Featuring ‘Magic Jack’s’ Easter Show and Disco!